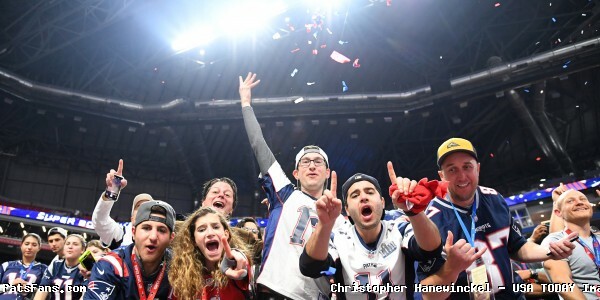 The New England Patriots are Super Bowl champions once again, and superfan Fizy returns with a new webcast discussing the win. For more Fitzy videos, check out Townienews.com or FitzyGFY on YouTube. 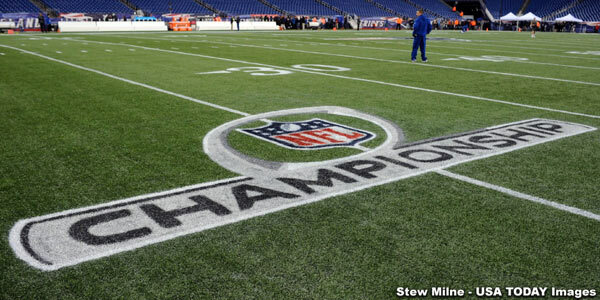 This entry was posted in 2018 Patriots playoffs, Patriots Commentary, Patriots Video, Super Bowl LIII and tagged Fitzy, Super Bowl LIII on February 8, 2019 by Robert Alvarez. 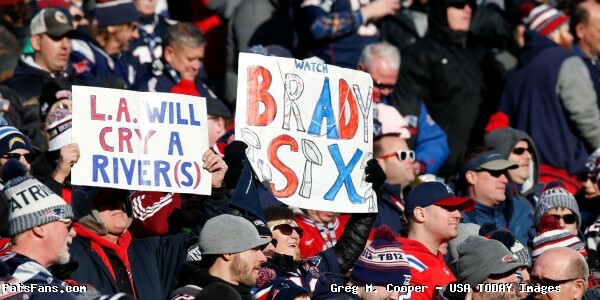 New England Patriots superfan Fitzy and friends return with an all new Super Bowl edition “S*** Pats Fans Say” video. 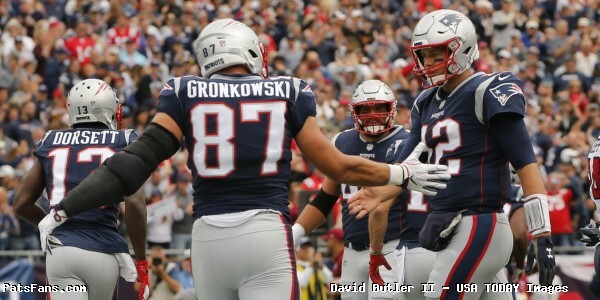 This entry was posted in 2018 Patriots playoffs, Patriots Commentary, Patriots Video and tagged Fitzy on January 31, 2019 by Robert Alvarez. New England Patriots superfan Fitzy returns with an all new NFL Fan Therapy episode featuring Patriots fan Francis. This entry was posted in Patriots Commentary, Patriots Video and tagged Fitzy on January 20, 2019 by Robert Alvarez. New England Patriots Superfan’s Fitzy and Francis sit down with some Chiefs fans for a “roast style” preview of Sunday’s game. A Patriots-Chiefs AFC Championship game preview, Fitzy style. 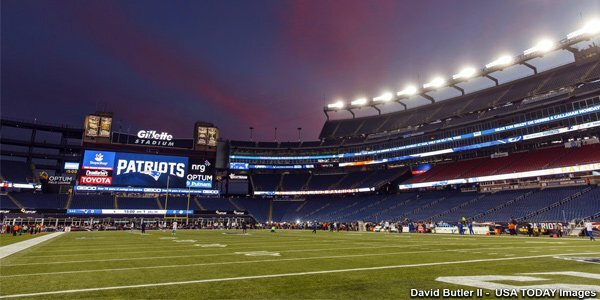 This entry was posted in 2018 Patriots playoffs, Patriots Video and tagged Fitzy on January 18, 2019 by Robert Alvarez.